You guys guess what? Tistow is back better than ever! 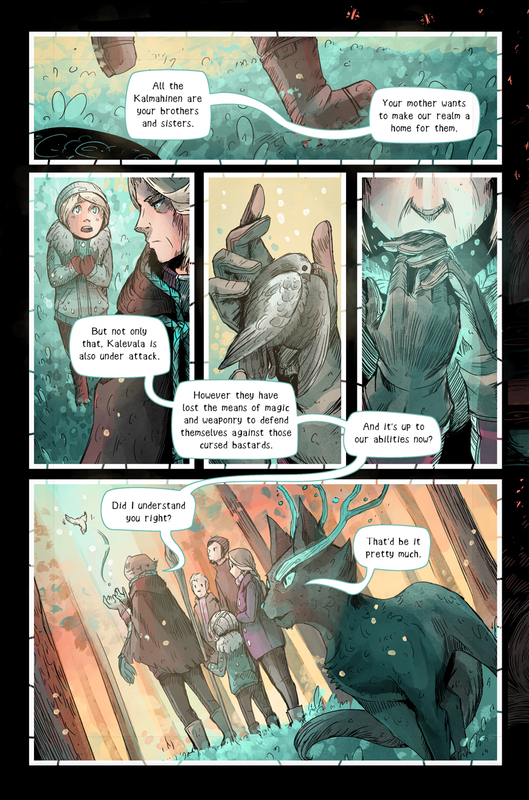 Sure many of you who read this know the comic, so I'd suggest you go check that out at Tistow.uk! Elli is getting around to getting the first book Kickstarted and you might want to take a peek into what she has to say about it.